Enjoy a € discount by booking your room on our official website! 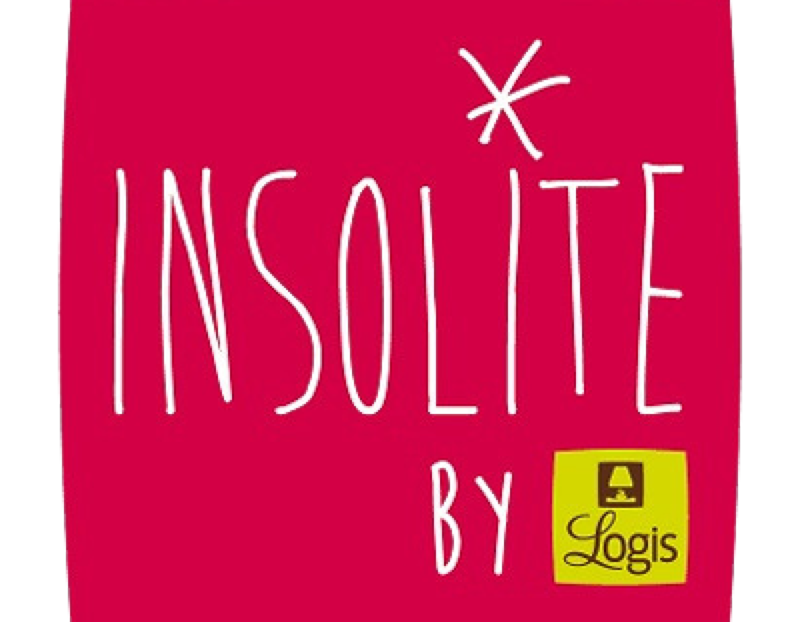 Are you ready to live an exceptional experience in an exceptional setting in the Loire Valley. Conviviality and charm await you at La Demeure de la Vignole, a charming hotel with a cave pool, near Saumur! Hanging onto the hillside of the Loire in a former private troglodyte village, it is set in an elegant 17th-century Tuscan-style mansion overlooking the Loire. The picturesque 12th century troglodytic cellars serve as a showcase for 4 of the 11 rooms, as well as the gîte, the seminar and reception room, the hotel's amazing swimming pool and fitness room. The whole forms a superb very unusual ensemble combining the charm and the authenticity of another era whilst being resolutely open to the modernity with all the comfort of recent equipments. Close to the Abbey of Fontevraud and the castles of Montsoreau and Saumur, this unusual site is ideal for exploring the castles and the Loire Valley. Sometimes troglodytic, carved in the rock and beautifully shaped, sometimes sheltered by the elegant 17th century building, the 11 rooms of La Demeure de la Vignole rival for refinement, cachet and comfort to offer you the best. 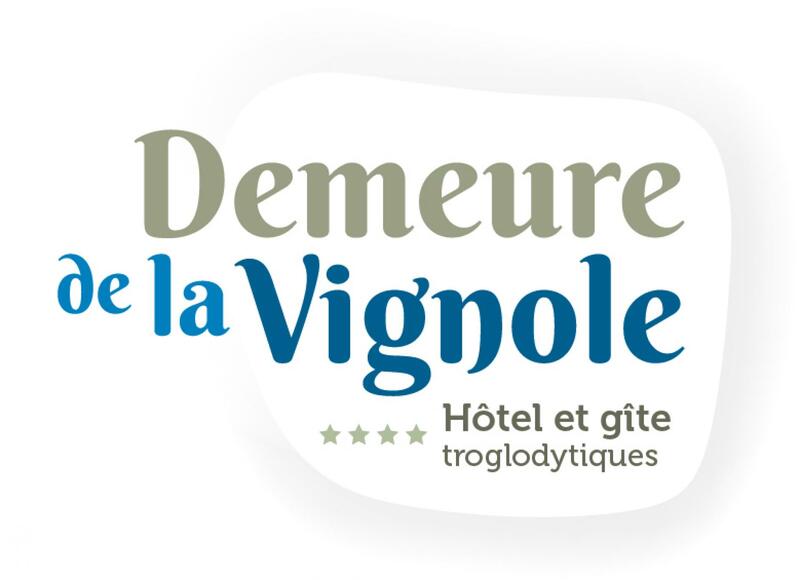 Half way between Tours and Angers, 10 km from Saumur, in the calm of the exceptional troglodytic site of Turquant, the Hotel Demeure de la Vignole proposes its troglodyte meeting room. Atypical and full of cachet with its pretty chimney, it is also very well equipped (free wifi, screen, whiteboard).